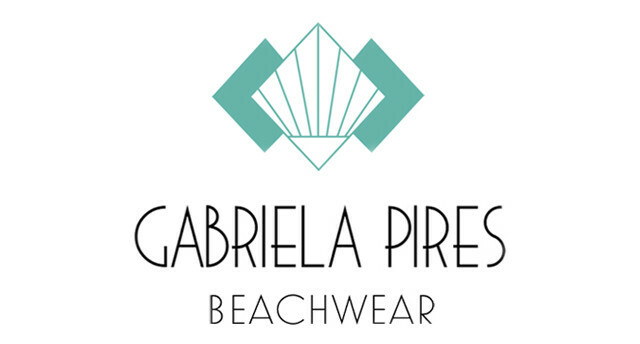 Luxury and contemporary swimwear by Brazilian designer, Gabriela Pires. Made in Miami Beach, Florida. Retail, wholesale and custom made available. As seen in Sports Illustrated Swimsuit editions.